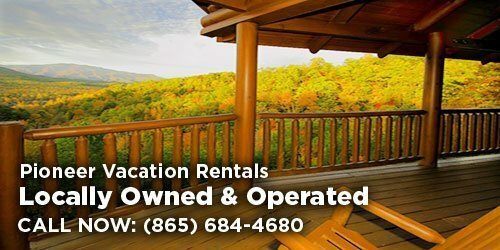 Get 15% off when you stay Sunday through Thursday nights with Pioneer Rental Management. Use coupon code PFC17. Not valid for weekends or holidays. Cannot be used with other discounts or coupons. *Cannot use this coupon in conjunction with any other offer. Not valid on Labor Day.